For the Big Block Chevy fan building a 500 c.i. plus engine this head is an excellent choice. 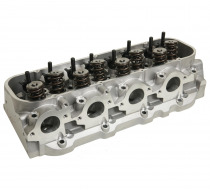 Featuring 365cc intake runners, with 2.350" intake valve and 135cc exhaust runners with 1.880" exhaust valve. Combustion chamber is 119cc. Assembled with triple pacaloy springs, 10 degree titanium retainers and locks rated for .900" lift. Intake Valve Diameter (in) -- 2.350 in. 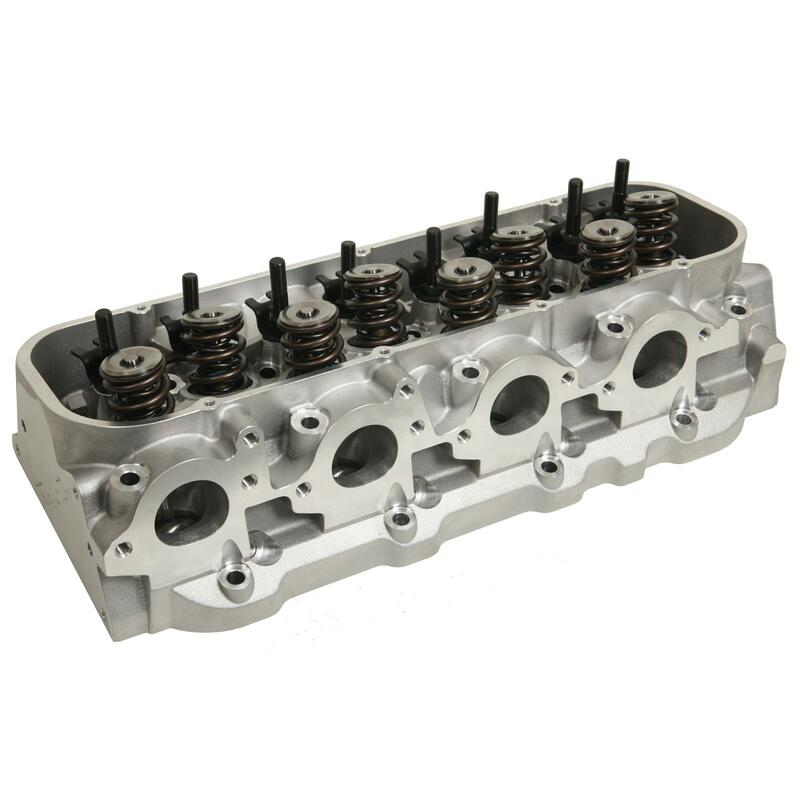 Exhaust Valve Diameter (in) -- 1.880 in. Note: Designed for mechanical flat tappet camshafts. Exhaust port is raised 0.300 in. over stock.